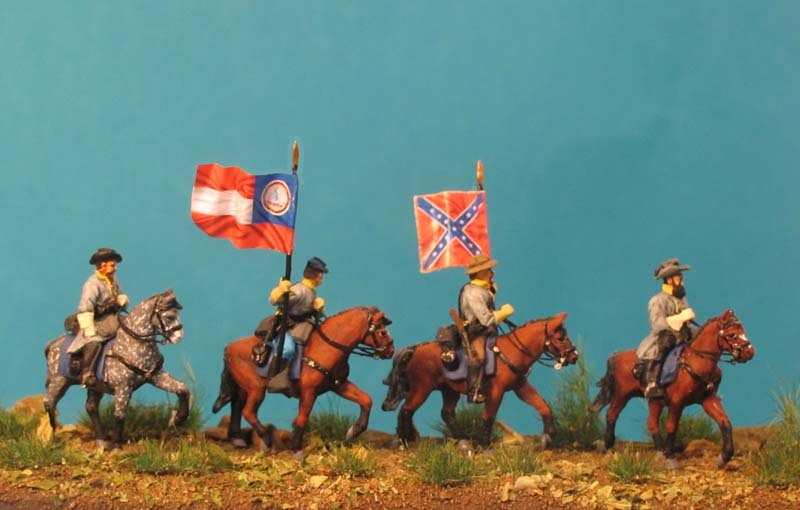 So this are the other 2 sets for remembering. Next should be a diorama showing all 3 sets in one display. 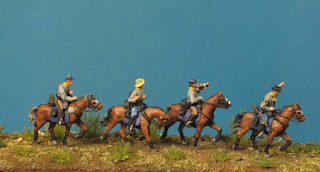 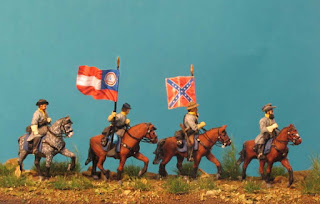 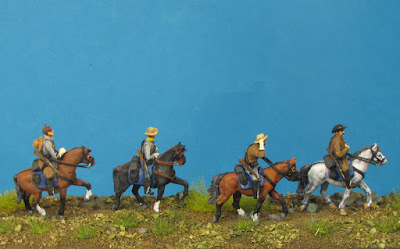 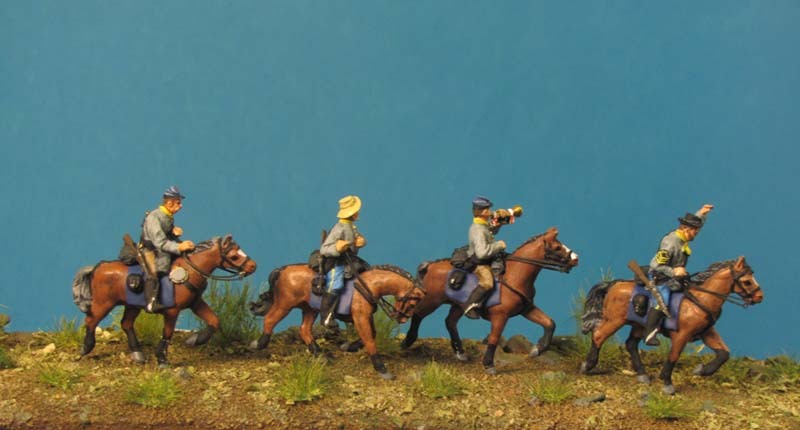 Looking foreward to see some nice diorama with this Virginia Cavalry .